Click on the share icon on your phone or tablet's web browser and click "+ Add to Home Screen". 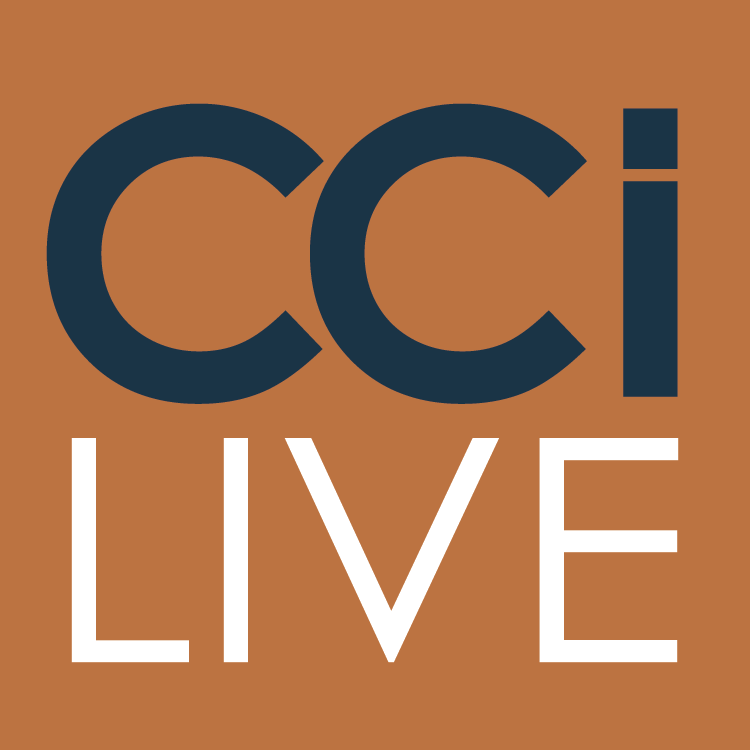 The CCI.live logo will be added to your apps on your device and will never need updated. Please note that the screen price is real time. Screen price takes precedence over audio and voice! You can always view an auction without signing in. You must only sign in if you plan to bid on cattle. If you plan to bid on livestock, you must CREATE A NEW ACCOUNT and then request for bidding credentials at cci.live. Once you are approved the first time, you do not need to go through the process for each sale. Please request approval for bidding credentials preferably at least 2-4 hours prior to sale time, if not sooner. Please DO NOT wait until sale time to request bidding credentials, as you may not be approved quickly. When you create an account, please use a valid email address. If in the future, if you forget your bidders password, you can reset it immediately through the email on your account. Once you are an approved bidder at CCI, you simply go to the SALE SCHEDULE PAGE and click on the auction name that you are interested in, then click BID ONLINE and click GET BUYER NUMBER. You will instantly be assigned a buyer number, for that auction. BIDDING and SCREEN PRICE - VERY IMPORTANT!!!! Please note that the asking price on the screen is REAL TIME! Screen or asking price takes precedence over audio and voice! This means that if you have a slow internet connection the auctioneer may be 1-2 seconds behind the screen price that is showing. The screen price is the asking bid at the auction and there is no delay, so you can bid with confidence by watching only the screen asking price. If you have a slow internet connection, we recommend that you turn off the audio and only watch the asking price box. The audio and video are for entertainment purposes only. You can also phone in to place your bids if you feel that your internet connection is not acceptable. If you forget your password, simply click on FORGOT PASSWORD and CCI will email you a reset password link to your email inbox. Getting a buyer number after you are approved.